Microphonecity: Mic City Announces New Manager. Mic City Announces New Manager. 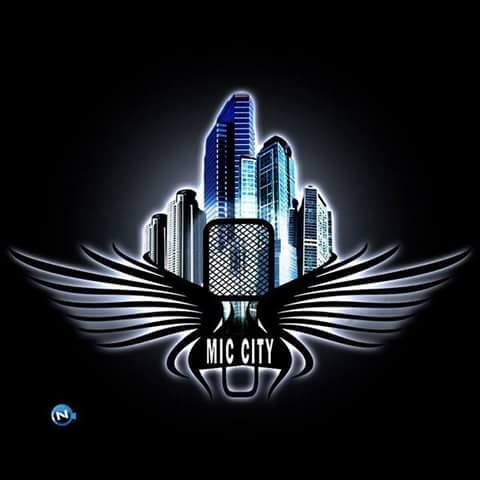 Microphone City now has a New Manager, Named "Nana K", he has promised to take Mic City to a New Dimension . He said, he knew Mic_City Has been successful under the previous Management But he wants to Run it in a better way, that he is wiling to invest more in the crew and try to Make the Name Mic_City Popular just as other Record labels. He said he main aim is to make Mic_City Famous In the World. He furthermore said his gonna renew the contracts of All the Microphone Ambassadors.